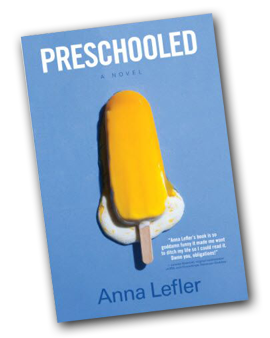 The characters in PRESCHOOLED do not struggle with hunger, but that struggle is a very real part of everyday life for millions of Americans right now – including nearly 16 million children – even in seemingly affluent communities. 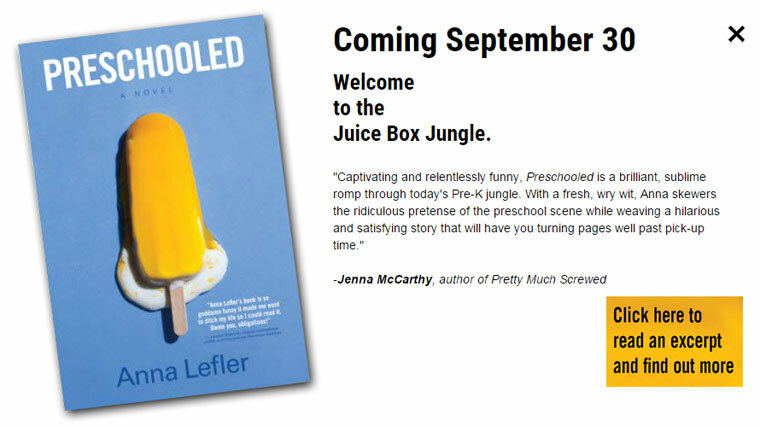 In Los Angeles County, where I live and the setting for my novel, 1 in 6 people experiences hunger. Founded in 1973 in a two-car garage in Pasadena, The Los Angeles Regional Food Bank now serves more than 1 million needy families, children, and individuals each year. A member of Feeding America – a national network of community food banks and the nation’s largest hunger-relief organization – they distributed more than 59 million pounds of food in 2014. I know how fortunate I am never to have had to worry about feeding my family, but I also know that hunger is all around us. While there are many worthy causes that deserve attention and resources, domestic hunger strikes me as particularly immediate and crushing, and I would like, in my own small way, to help do something about it. 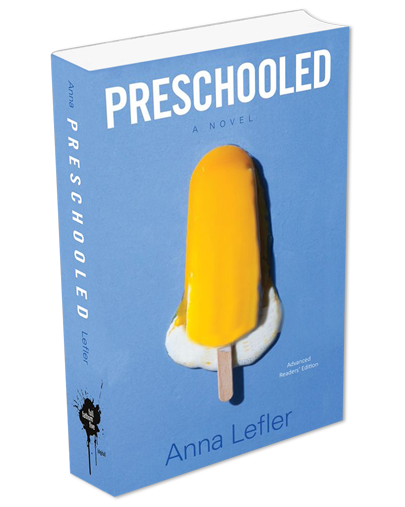 To this end, I am donating a portion of my earnings from the sales of PRESCHOOLED to The Los Angeles Regional Food Bank. 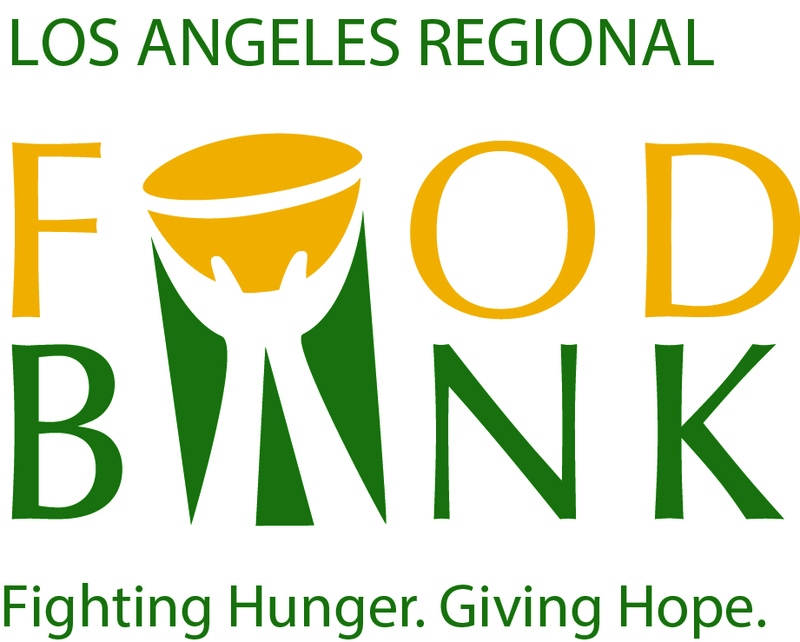 For every $1 donated, The Los Angeles Regional Food Bank provides 4 meals to those in need. 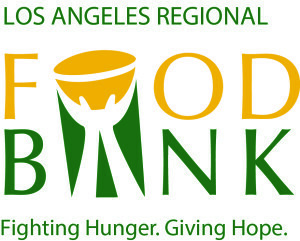 If you’d like to find out more about how you can help end hunger in your community, I invite you to visit The Los Angeles Regional Food Bank’s website or use Feeding America’s Food Bank Locater to connect with the food bank in your town.